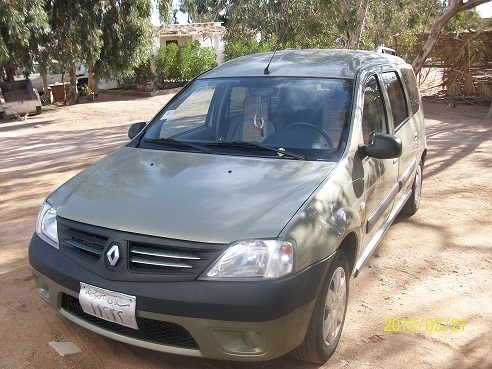 Renault Logan MCV 2009 for sale.MT,AC,7 seats,sensor park,DVD,1600 cc,180000 km. Licence valid till 2016,south sinai. Only for 66000 EGP and not negotiable price.All maintenance by renault service center in sharm. This Ad has been viewed 1536 times.